WIERDEN, The Netherlands - Most wind sport enthusiasts remember the Mistral brand from 70’s, 80’s and 90’s when Windsurfing was a thriving new sport. Back then Mistral was the #1 brand in Windsurfing with their “M Dot” logo being one of the recognized watersports brand logos on the planet. Back in the Windsurfing hay day of the 80’s the Mistral Windsurfing Brand produced the highest quality and most popular production windsurfing products available. With Mistral’s product success they also sponsored some of the best waterman on the planet to ride and develop their products. Athletes likes Robby Naish (Multiple World Cup Champion Windsurfer), Pete Cabrinha (Billabong XXL Winner) and Dave Kalama were just some of the watermen that took the brands image and products to the top. The Mistral Team dominated the World Cup Windsurfing scene for almost 2 decades with multiple world championship titles in the Surf and Racing windsurfing disciplines. These guys were so popular that they were considered to be rock stars to most teenage girls in Europe. Mistral today is still running as strong as ever! Mistral is currently focusing on producing the best SUP products in the market and is currently one of the strongest SUP brands in Europe. For 2014 Mistral is boasting some of the fastest and most efficient EPS Epoxy Race boards designs on the water today. The new Mistral M2 Kayak-SUP Flatwater Race Board is getting the reputation of being the fastest flatwater SUP on the market with is truly innovative kayak racing inspired conical design. These flatwater speed machines are now available in both a Full Carbon and Hollow Carbon constructions. Also new in the 2014 Race line is the newly redisgned M1 Race Board, which was designed by Santa Barbara shaper Steve Brom. The direction of the new M1 was to create a BOP type of race board that will excel in a variety of water and ocean conditions as the M2 was designed to dominate in flatwater racing. Over the last few years Mistral has also been very committed to the development of the Inflatable SUPs because of the growing demand, which was first seen in the European SUP market. The new M1 12’6” and 14” Race Inflatables are some of the fastest Inflatable race boards on the water and are also really fun to paddle even if you just like cruzing on a racing inspired SUP design. Mistral’s 11’5” Allround is Mistral’s best selling and most versatile inflatable SUP with its stability, glide and appealing price point. Mistral is also stepping up its presence in the Surf SUP scene with team rider and north shore local Robin Johnston. Robin placed an impressive 2nd place (behind Kai Lenny) in the 2013 Stand Up World Tour’s Sunset Beach Pro in some of the most demanding surf conditions on the planet. Robin is also a very talented shaper and is constantly shaping and testing his new SUPs shapes on a daily basis. Most recently he designed the new 2014 “Take Off” surf shape for the 2014 Mistral SUP product line. 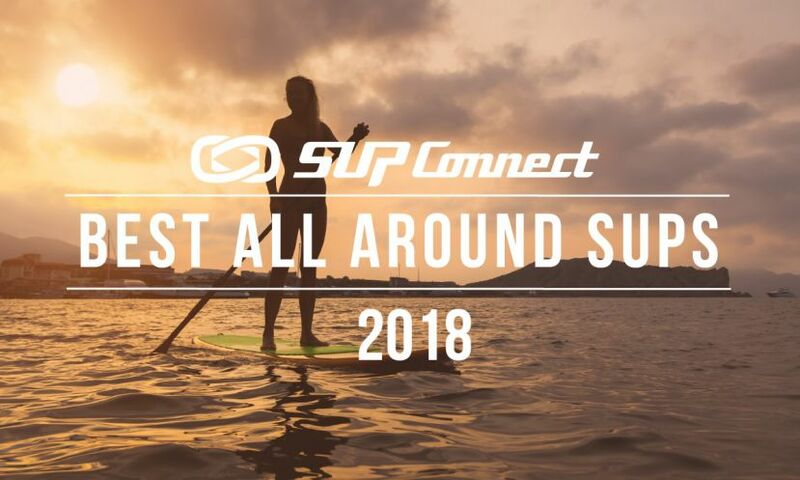 The new Mistral SUP distribution for North America, South America, Central America and the Caribbean is now run out of South Florida with all products shipping directly out of its new Ft. Lauderdale warehouse facility. If you have any questions please do not hesitate to contact us or visit our website at mistral.us.com for more information. More at Mistral Stand Up Paddle Boards Mistral Stand Up Paddle Boards.